If you’re a fan of evergreen shrubs but don’t have the space required for them within your front or back garden, evergreen climbing plants are ideal for you. Given their evergreen nature, you can benefit from the flourishing of evergreen climbing plants all year round, making them a natural choice when it comes to decorating your space. 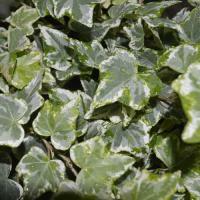 One of the most popular and commonly known types of evergreen climbing plant is Hedera (Ivy), which is a great hiding place for small birds to nest within, and can cover any dull areas on the outside of your home – such as a dull brick wall. 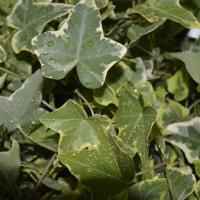 There’s something incredibly homely about ivy cascading down the outside of your home. 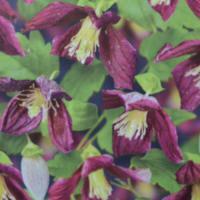 As it’s evergreen, it’ll also be as bright and striking all year round. For flower lovers, you can find evergreen climbing plants that bloom their own little flowers during the warmer seasons of the month, adding interest. Additionally, said flowers often emit their own scents, allowing you to bask in their welcoming aromas in spring and summer. If you haven’t much space – say you have a balcony or patio only – you can also plant some of our smaller evergreen climbing plants in pots, which could climb up the apartment wall if placed with a trellis. 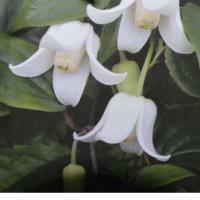 Otherwise, evergreen climbing plants are perfect for low walls and raised beds. 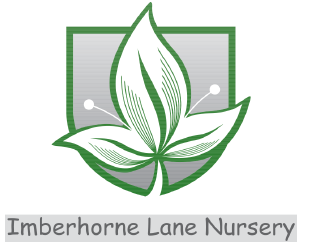 Contact us today here at Imberhorne Lane Nursery and our team will be happy to answer any queries you may have about a particular type of evergreen climbing plant.